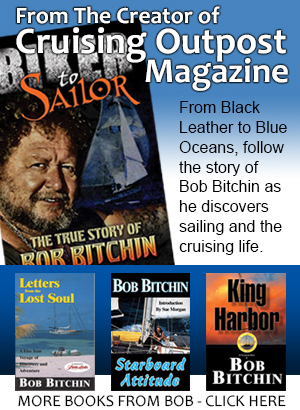 Be part of the new adventure of Bob and Jody Bitchin and the Cruising Community, and reach thousands of potential customers via our print and online magazine! 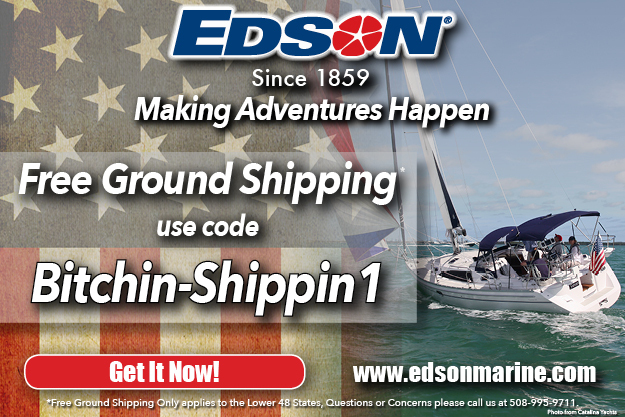 We are receiving a huge positive response and our membership is growing daily! 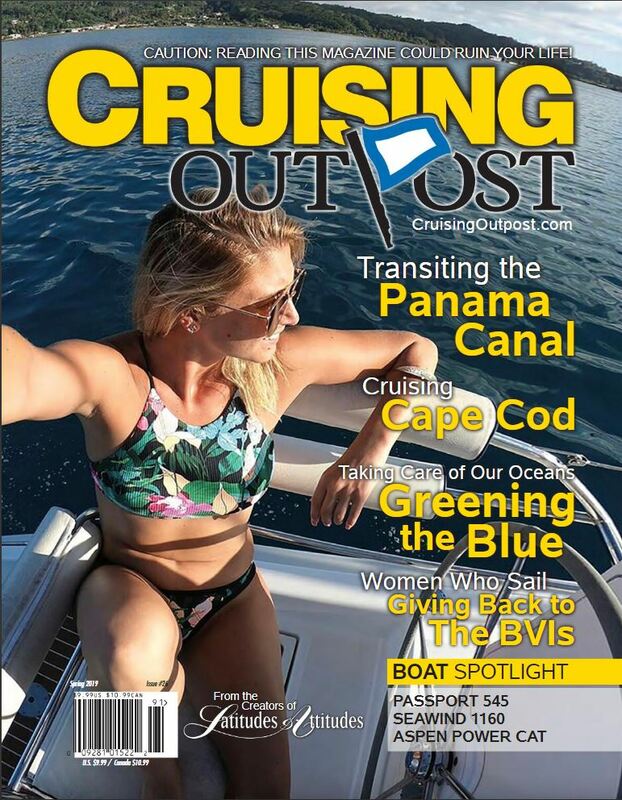 Click here to download the 2019 Cruising Outpost Media Kit. 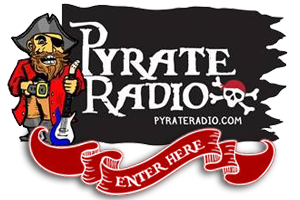 No frequency discounts available. Non-commissionable. 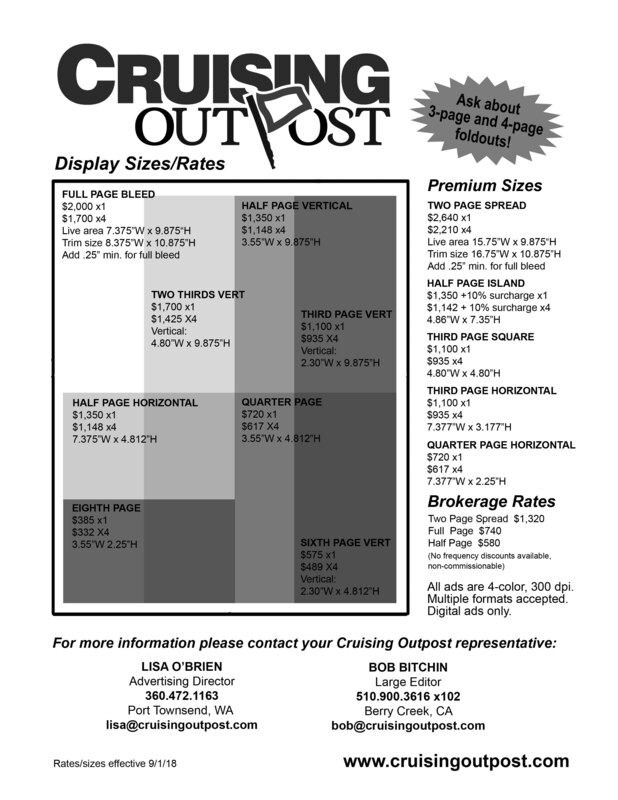 All Brokerage amp; Charter Company Print Ads will be featured for the three-month magazine time frame on the Cruising Outpost website with a link to the advertiser’s website. 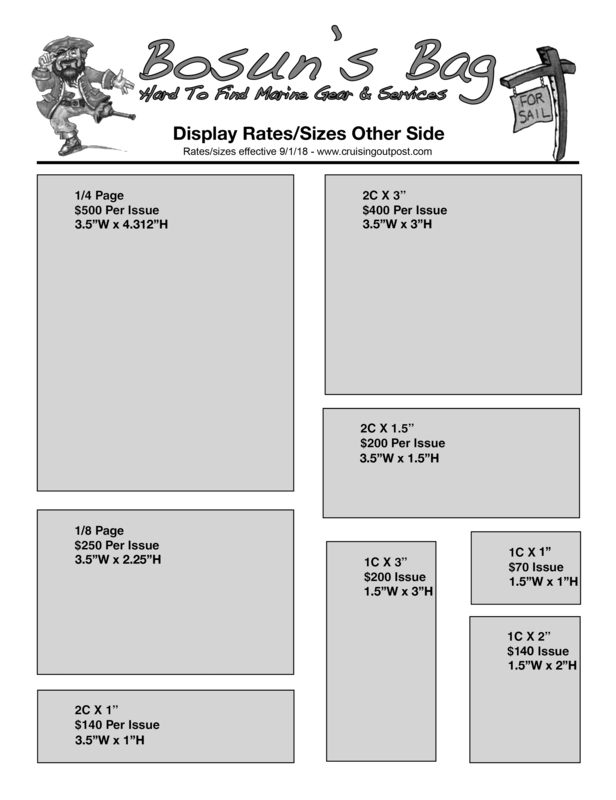 Only print advertisers receive this exclusive benefit. 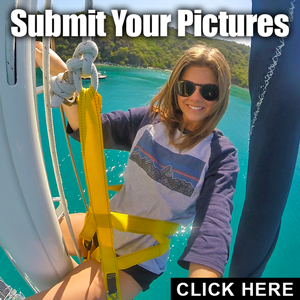 We are now accepting advertising for the online magazine designed just for cruisers.